Found on the edge of the beautiful South Devon fishing town of Brixham is Cayman Golf, which is also home to Cayman Footgolf. The Footgolf here is 9 holes but you are welcome to repeat the course if you wish. 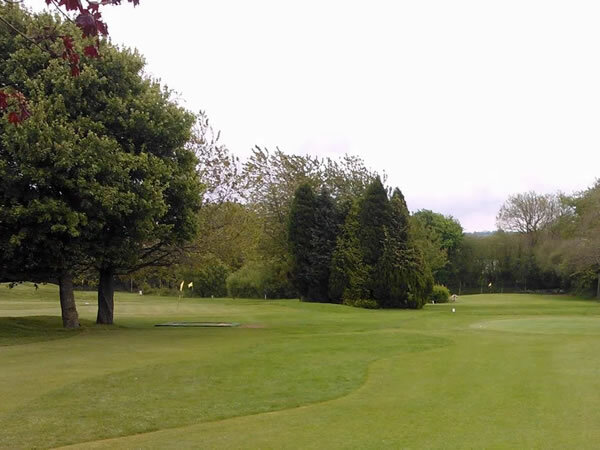 The distance between holes is quite sizeable compared to some courses, with the average length being around 80 yards. This makes for a fun and decent length game whether you are a beginner or have played before. To make the course more fun and family-friendly there are various obstacles within the course to add some interest, but also to add to the challenge of the game. 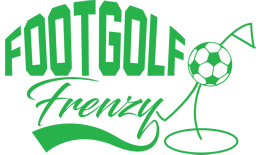 As there are astro-turf tee mats at each tee you can enjoy Footgolf here all year round. It’s a family-run course, very friendly for young families, and can be enjoyed alongside their pitch n’ putt ‘cayman’ golf course. This course is a 9 hole course. All 9 holes are very short in distance. There are very few obstacles on this course, just a few rough areas and a couple bushes, meaning this course is very simple. Holes 1, 2 and 3 criss cross over each other. Holes 4 and 5 have slight bends. Holes 6, 7, 8 and 9 are all the same with straight runs from tee to the green. All the holes are flat also with no hills or slopes. There arent any set pars for the course as they had no footgolf scorecards. This course is open most of the year dependant on the weather. Plenty of free parking is available a very short walk from the start of the course. The clubhouse has limited seating, and serves a small range of drinks and snacks.